One of the leaders in food tech, one of the top women in food tech. Not only has she created a global business to empower people in the hospilality industry to find and create better work environments, salaries and careers. She generously supports FFHS, CCAP, and other industry non-profits. 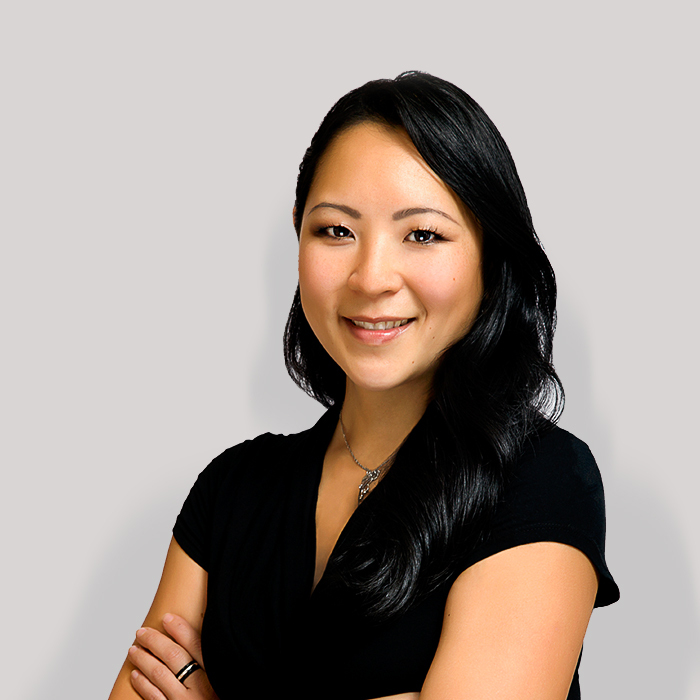 Alice Cheng is the Founder & CEO of Culinary Agents, a professional networking and job matching website designed for current and aspiring professionals in the hospitality industry. Having spent years working in a restaurant and then moving on to work for IBM for 13 years in cross-industry innovation, Alice brings her knowledge of technology into the food and beverage industry to solve inefficiencies and gaps around talent sourcing and career development. Alice is a deeply experienced business, marketing and sales professional who is passionate about helping people build careers. She takes leadership roles in mentoring all levels of talent in the technology, business and hospitality spaces.